London has been its hottest in years, maybe decades. And in good fashion our beloved countrymen don’t know what to do about it. As the mercury rises so does our perspiration levels (as yuck as that may sound). And then comes the blemishes, the greasy looking skin and ultimately, the breakouts. And whilst the heatwave is here for some time, it’s time to shift around the regime to keep the pores as cleansed as possible. Normal procedures for me during the heat is a lighter cleanser, a face mask every now and then, followed by a good oil controlling moisturiser. 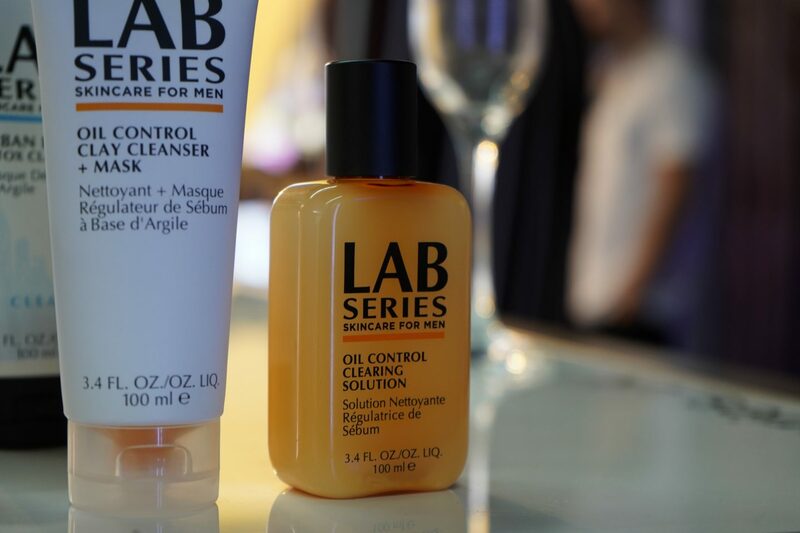 Lab Series have kept the heatwave in mind and in the process, aptly launch their new advanced 8-hour oil control system formulated for oily, blemish-prone skin. 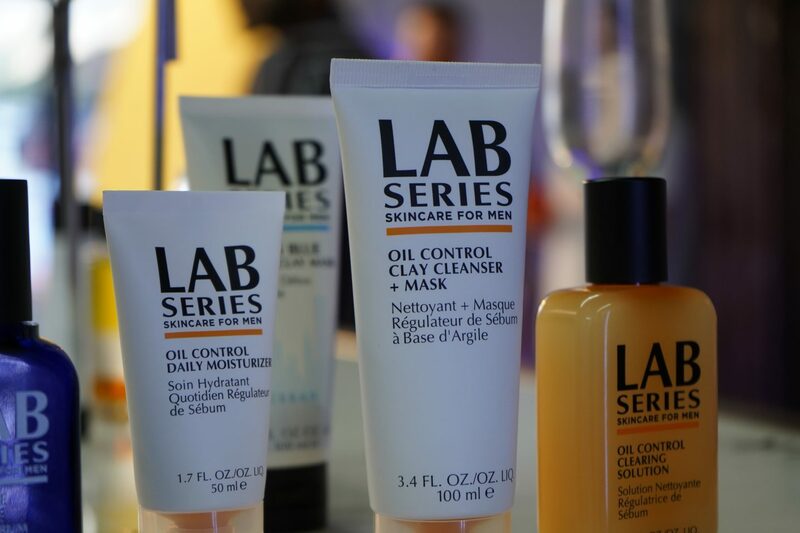 Lab Series have brought out their three-step oil control system, consisting of an oil control clearing solution, oil control clay cleanser + mask and their Lab Series oil control daily moisturiser. 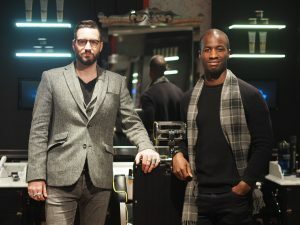 Under the hood of the Lab Series oil control skincare range, is Amazonian white clay which may sound like something Bushmaster from Luke Cage would mix into his potion, but this is in fact beneficial for deep cleaning and detoxifying skin. The other key ingredient in the oil control range is its salicylic acid blends, which gently wash away all our dead skin cells and purify the skin. Purify & clear with Lab Series oil control clay cleanser + mask: This will cleanse, purify and eliminate most oil, dirt and debris almost immediately. Swipe away oil with Lab Series oil control clearing solution: two phase toner that swipes away oil and dead skin cells, that can lead to breakouts. Given time the fight against our enemy sebum production will be reduced through frequent use. Hydrate with Lab Series oil control daily moisturiser: oil-free moisturiser that provides up to 8 hours of shine control for the oily blesmish prone of us out there. All combined Lab Series say that these will help to minimise the oils, that will lead to breakouts, blemishes and everything else. Instant mattification and 8-hour shine control, which given time will help regulate sebum production and ultimately lead to improving your skin tone.